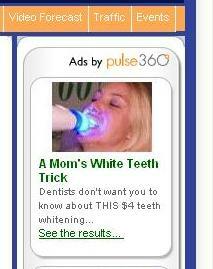 It looks like this "mom" is doing something not even close to "whitening her teeth". I can't even bring myself to caption this. So many things wrong with it. I might cry. Am I the only one who wants to know the ancient rule?